Unlike its predecessor – the great CRX – 2011 CRZ was unable to meet up to par. It has a poor air conditioning system that rapidly goes from cold to warm when the car stops. You will experience this better when you get stuck in traffic on a hot day. When you stop, the engine often shuts off without delay. This naturally slow car also features awful blindspots. 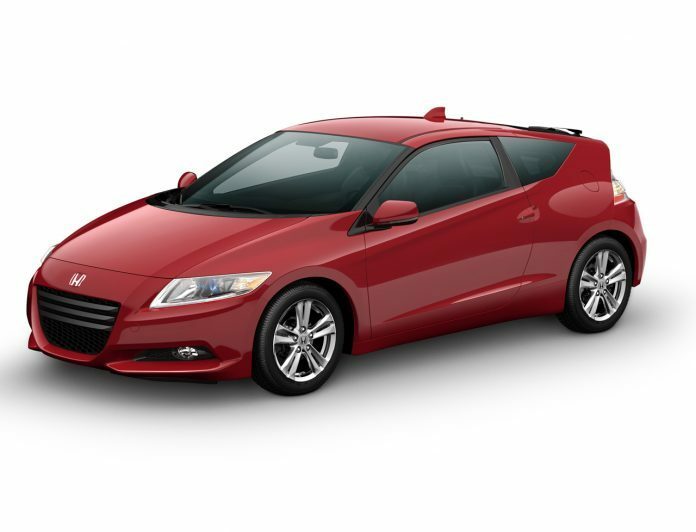 People on brisk jogs or bikes can easily pass you when you put your 2011 CRZ on economy mode. Due to its extremely low state, it scrapes so bad and can be difficult to park in driveway or garage.